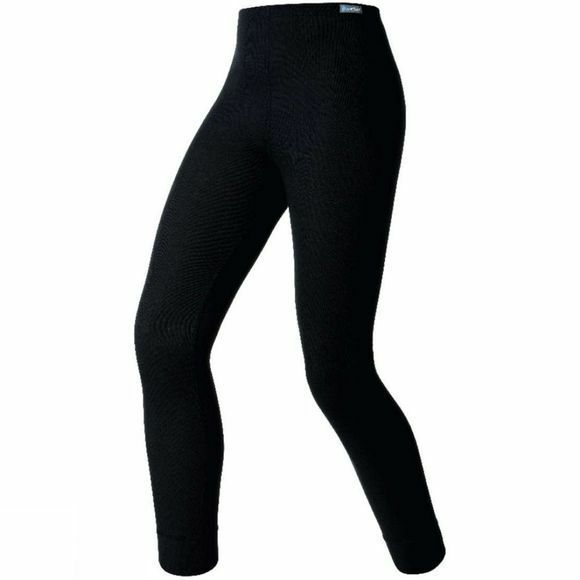 The Kids Originals Warm Long Pant from Odlo features a brushed fabric inner that provides both excellent thermal insulation and optimal moisture management, ideal for high-energy activities in cold temperatures. Meanwhile, flat stitched seams, a higher cut at the back and super-soft material ensure a chafe-free, snug and ultra comfortable fit. Effect by Odlo-treated fibres provide an effective antibacterial defence against sweat-induced odour.